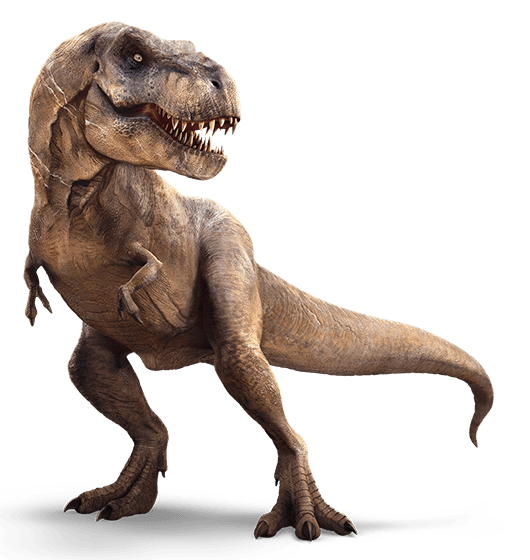 Welcome to ARK-RP, a gaming community built around ARK: Survival Evolved and similar games. We are a PC gaming community with friendly and mature members that play games like ARK: Survival Evolved, Grand Theft Auto 5, Arma 3, World of Warcraft ,Battlefield, Minecraft, League of Legends, Hero's of the Storm and loads more. We are a great source for game discussions, technical support, computer showcases and more. We are in constant contact with multiple members of the ARK game developement team and community manager Jat, we will NOT tolerate exploiting on purpose/to gain. If you find a bug/issue please report it to a member of the admin team, or development team so we can have it resolved as soon as possible.